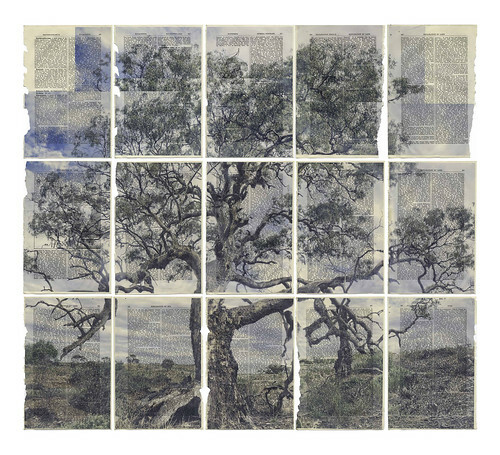 I am happy to announce that my work Tree of Knowledge from the History Trees series is selected for the 2011 Blake Prize Directors’ Cut Online Exhibition, and you don’t have to go anywhere to see it 🙂 Visit http://www.blakeprize.com.au/galleries/directors-cut?yr=2011&page=6 and scroll down to: Tree of Knowledge (exploration/orroroo). Some of the other works are interesting too. It will be online until the end of January.